If it's top notch, world class, premium branded watch showrooms in Chennai, then all the roads lead to Wrist World. An up-market showroom located bang in the heart of Chennai, India, the outlet is a landmark for lovers of luxury watches. Wrist World showcases a bespoke range of top end watch brands drawn from all across the globe. 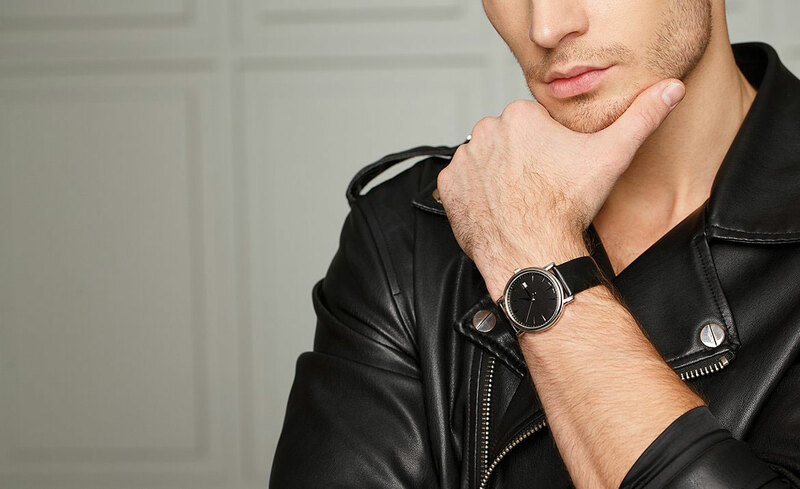 Vintage classics, new age icons, sporty water-resistant masterpieces, precision powered best sellers, grunge style wraps, limited edition stunners, ....the collection at Wrist World is eclectic and unending. Strategic location and humungous collection of upper-crust timepieces define the swanky outlet, yet it's the impeccable service of the courteous sales staff that sets the showroom apart. Be it guiding first-time buyers sift through the multitude of wrist watch options or after-sales service, Team Wrist World walks the talk. It's the ultimate 'watch' word in customer-centric approach. For connoisseurs of luxury watches, high-end timepieces and for those who love to wrap fashion around their wrist, this is the place to be - Wrist World!